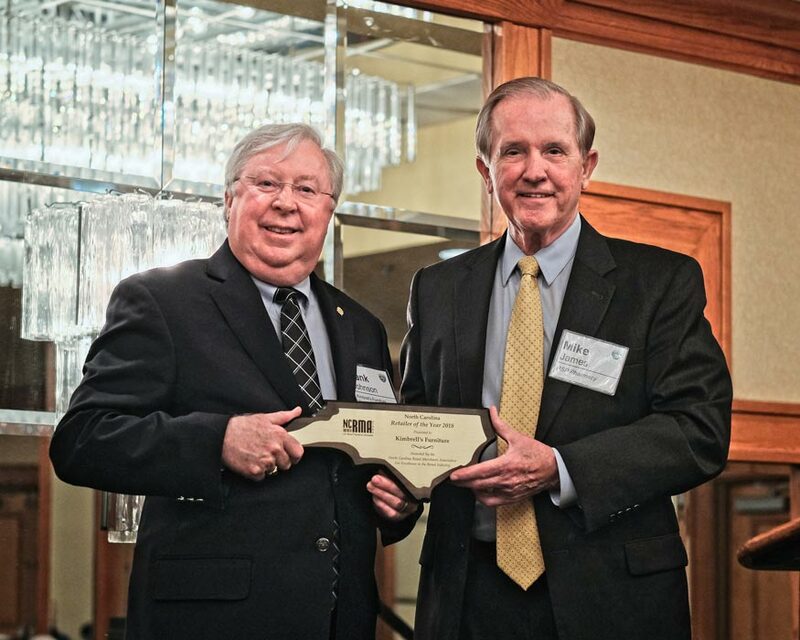 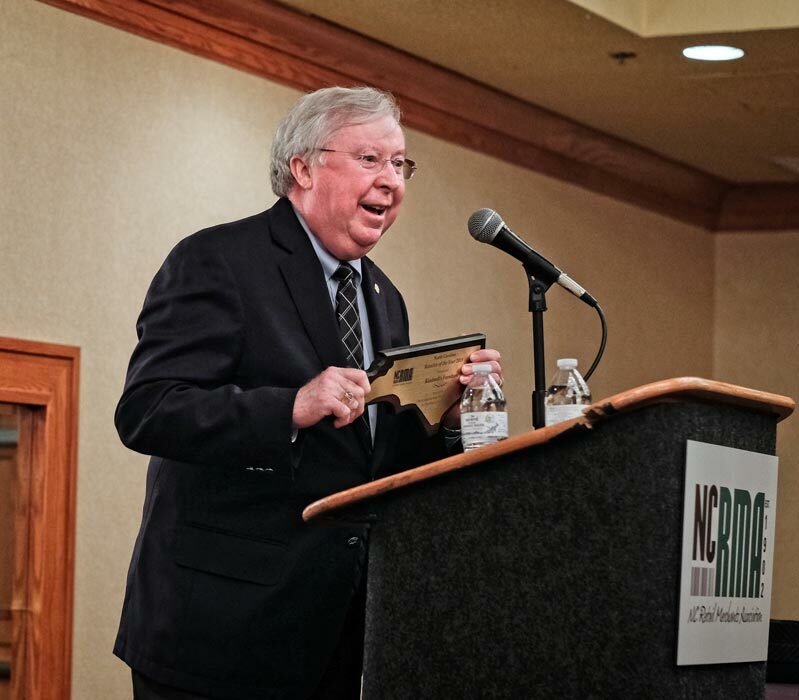 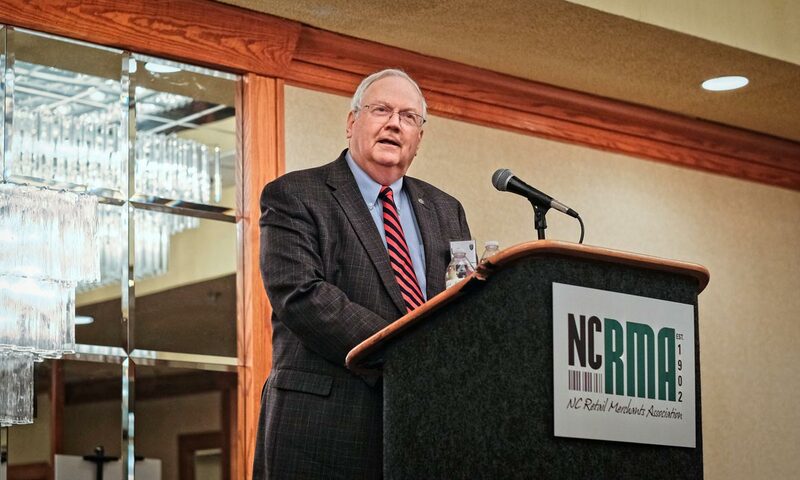 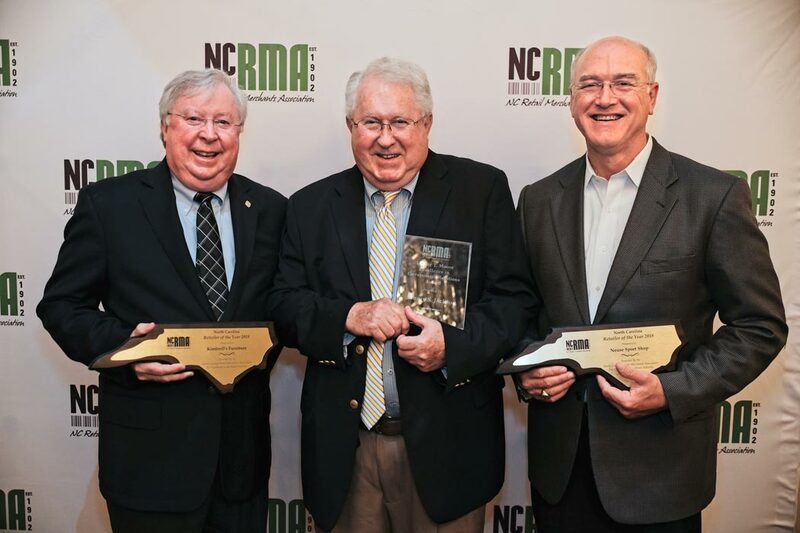 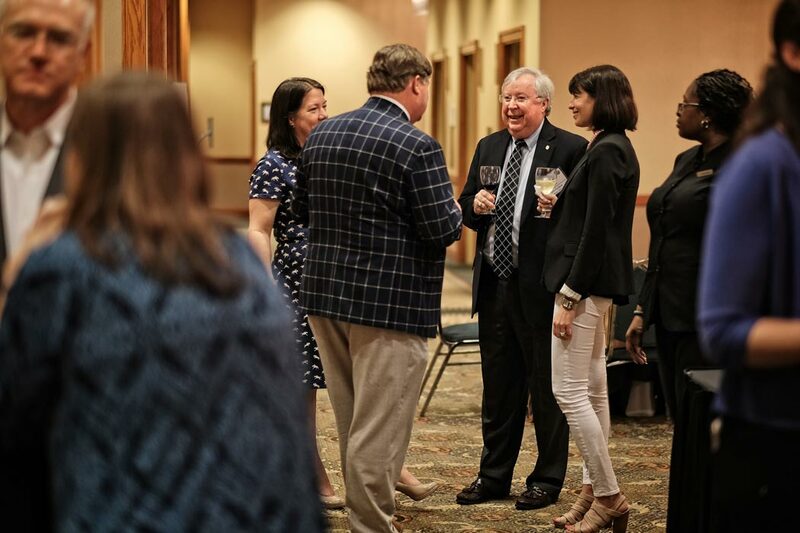 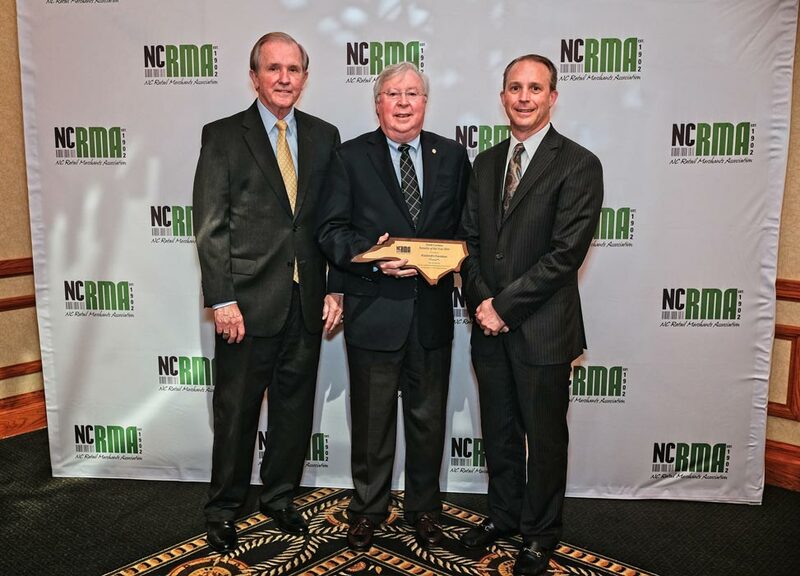 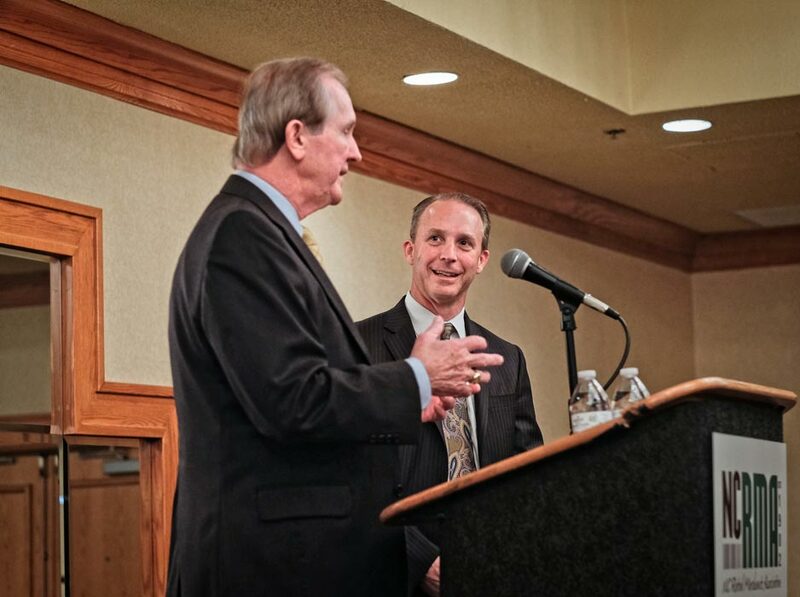 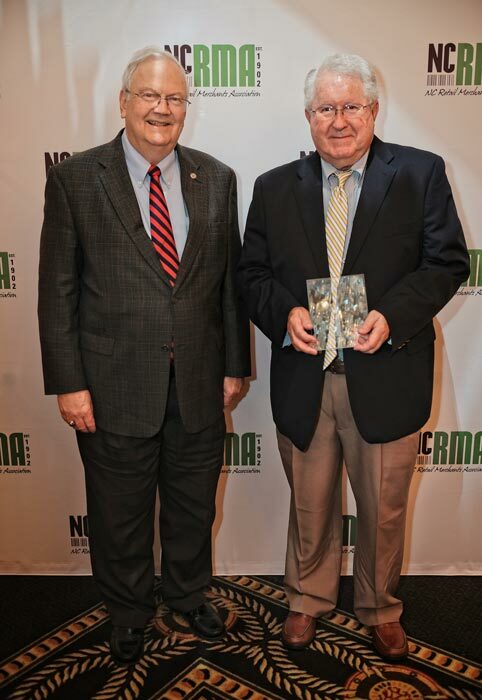 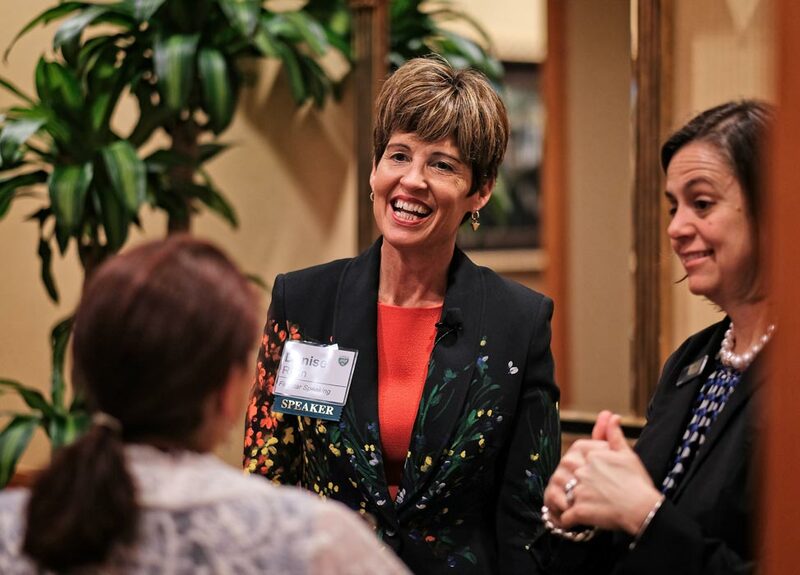 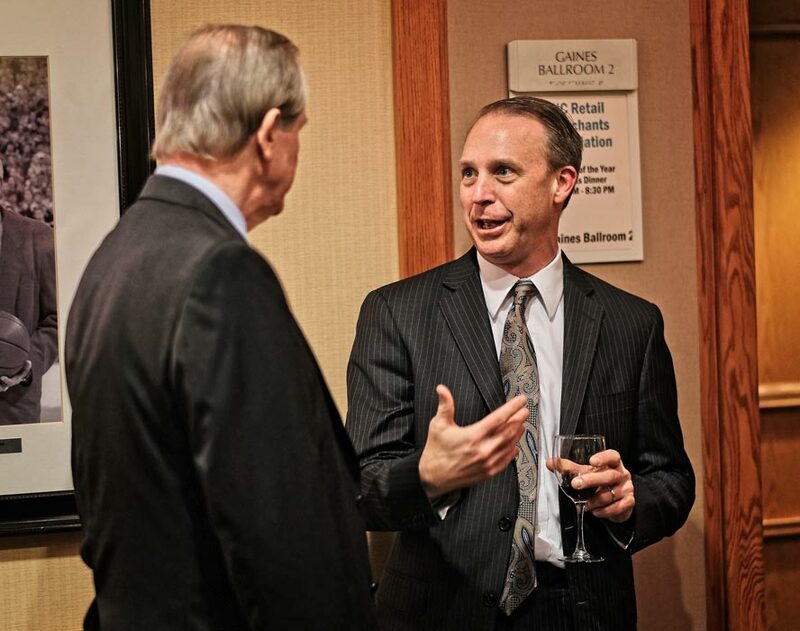 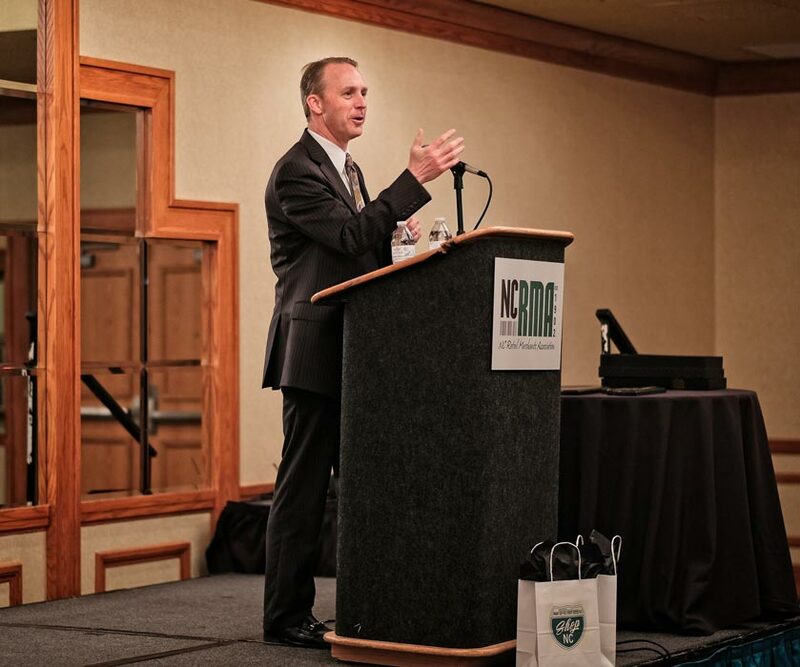 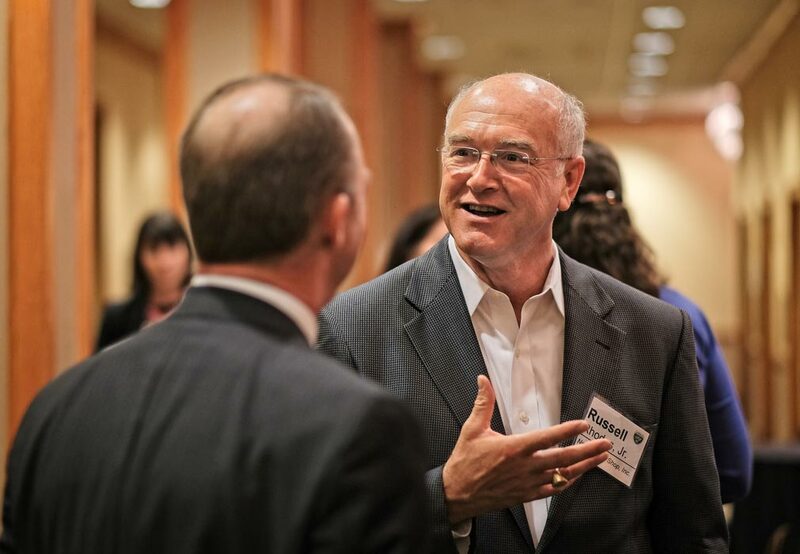 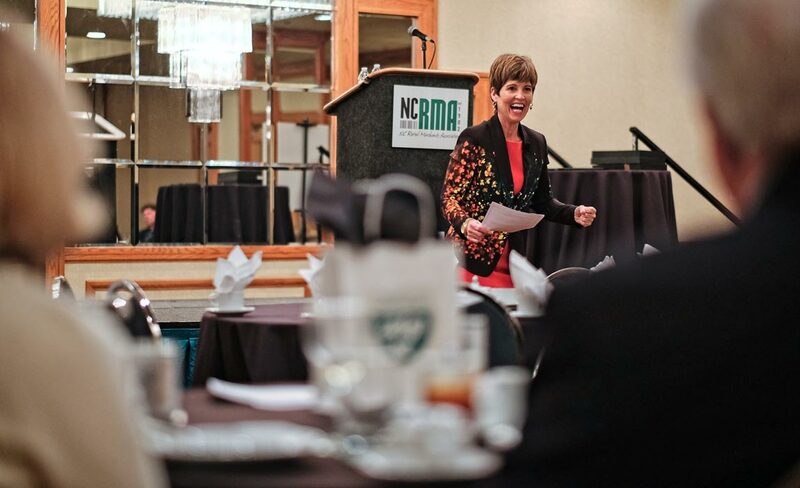 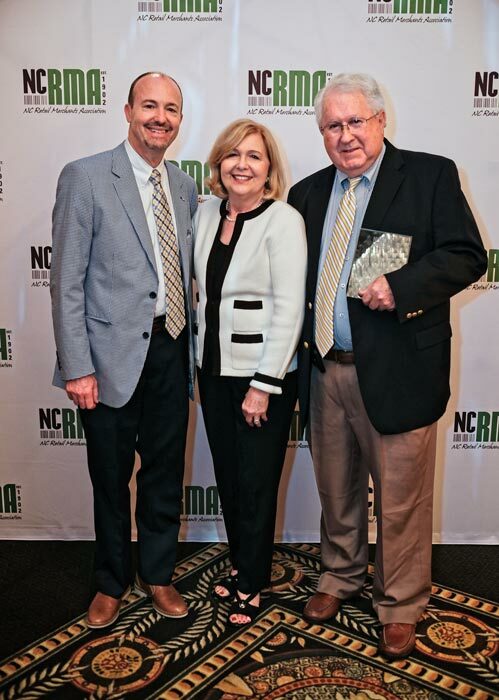 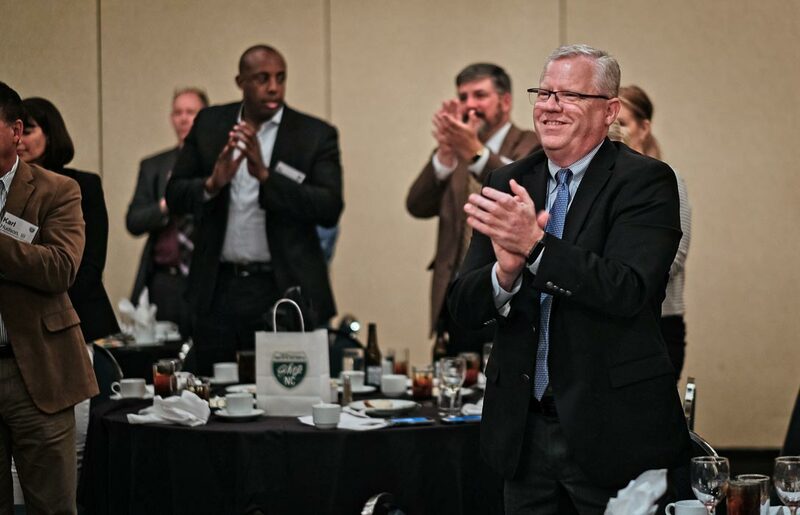 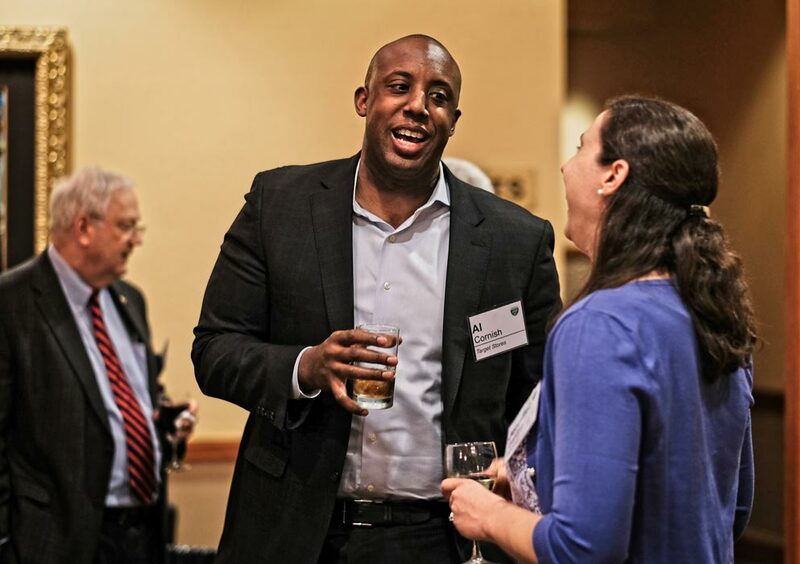 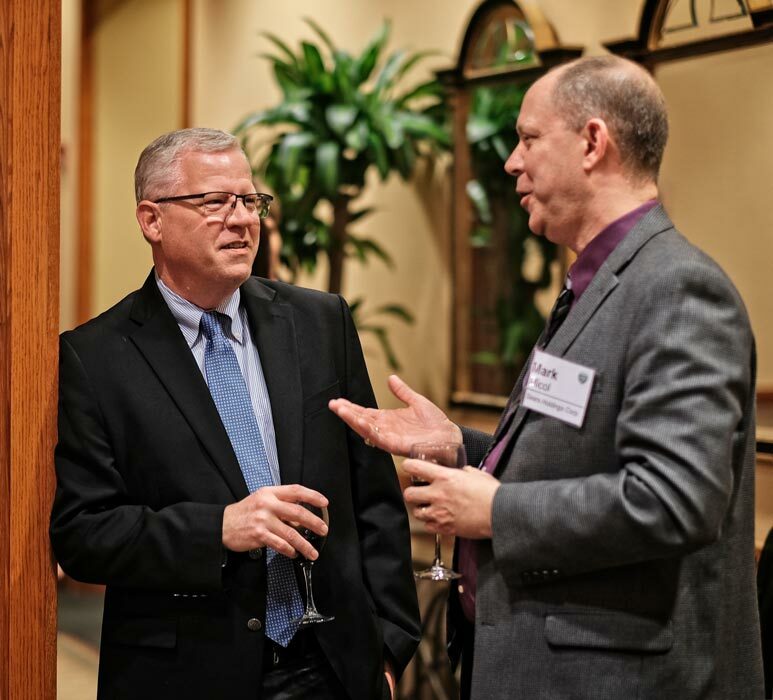 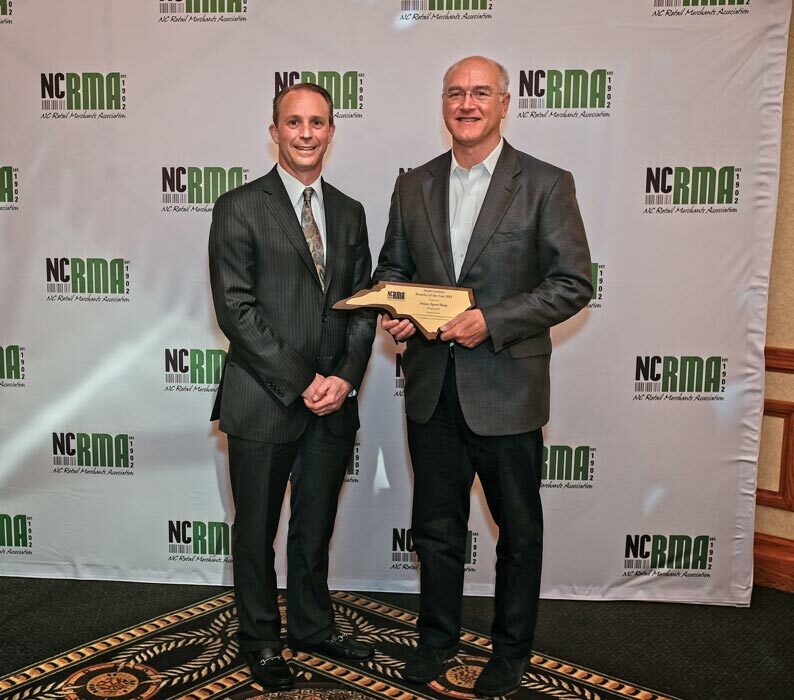 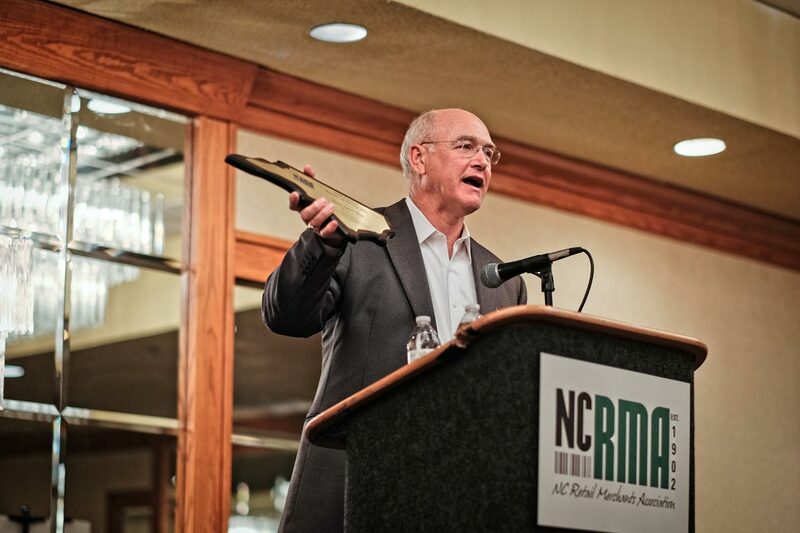 As the only professional association for the retail industry in North Carolina, the NC Retail Merchants Association knows how hard it is for retail store owners and operators to run a successful store in the face of competition from around the globe. 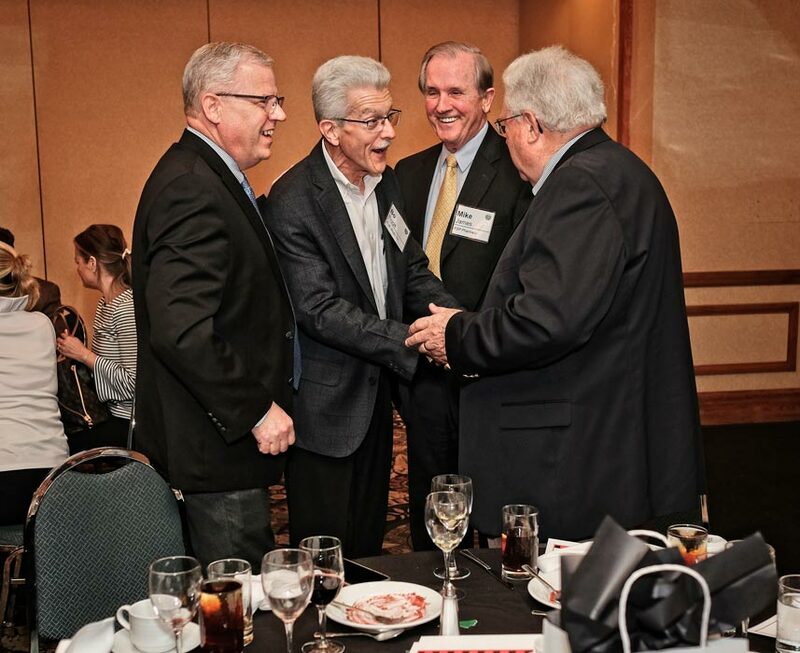 We see firsthand all of the work our members do behind the scenes to support the communities in which they operate a business. 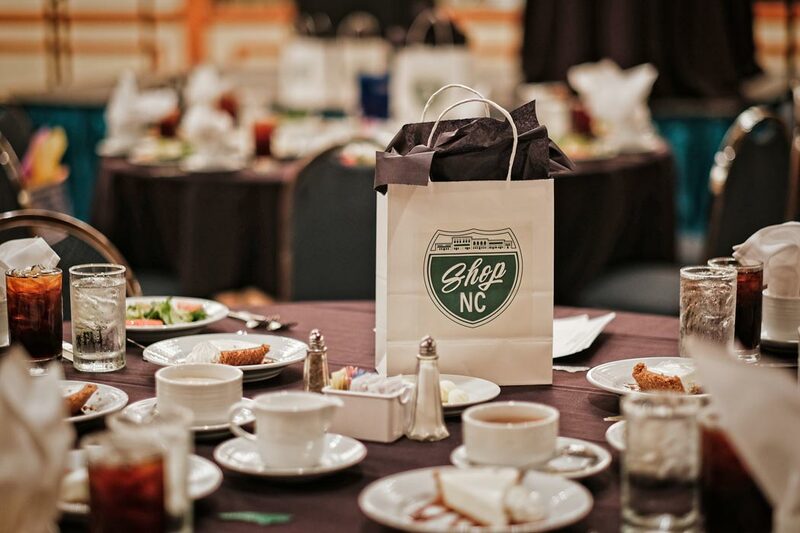 We understand the long hours and depth of dedication it takes to be a top-notch retailer. 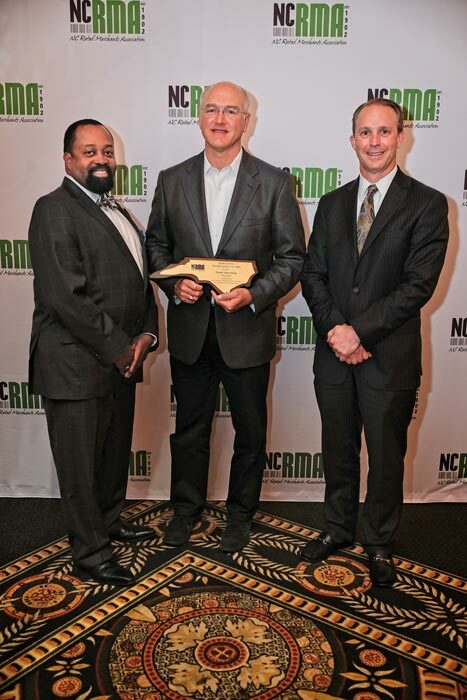 That is why we honor retail companies annually as Retailers of the Year. 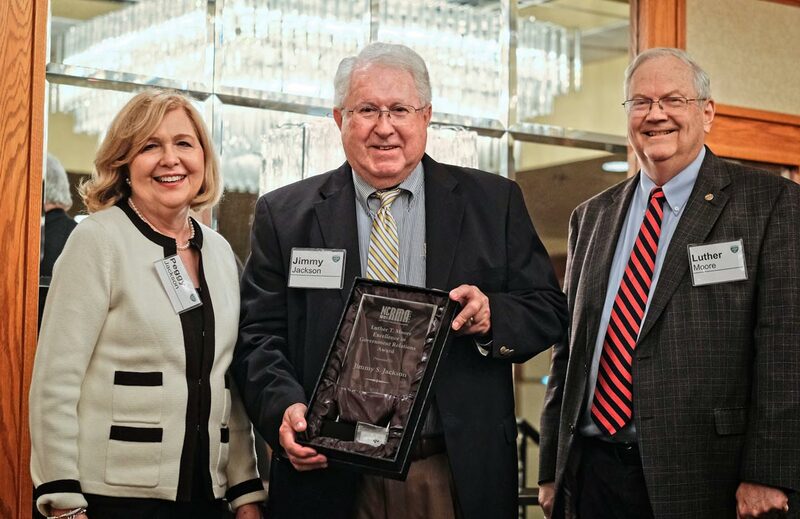 These companies are honored annually at the association’s annual spring event. 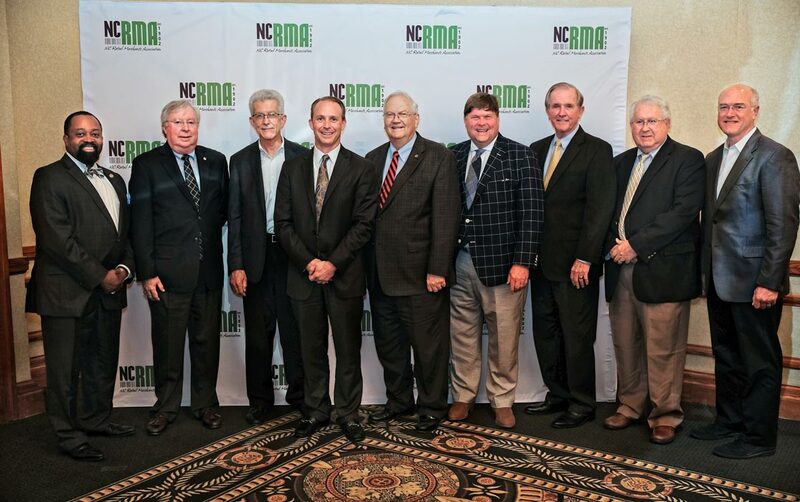 Congratulations to our 2018 Retailer of the Year Award winners! 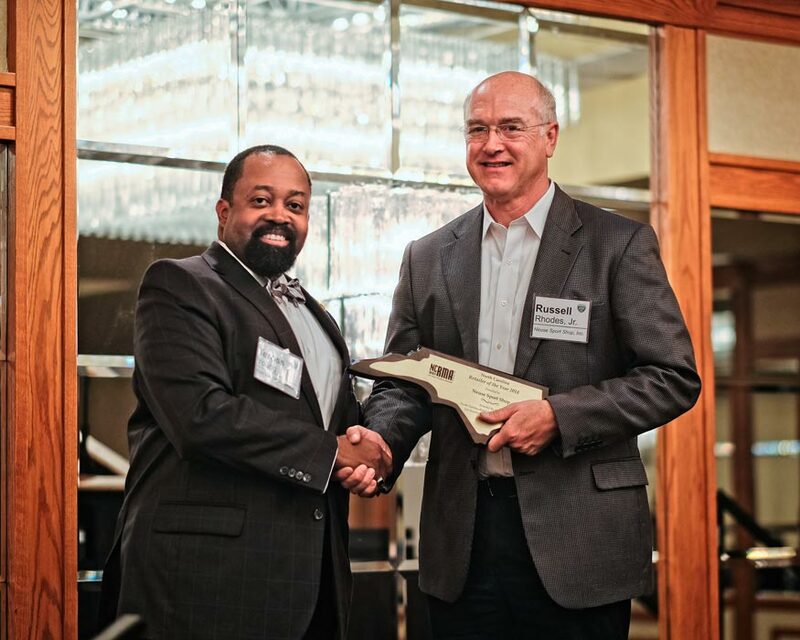 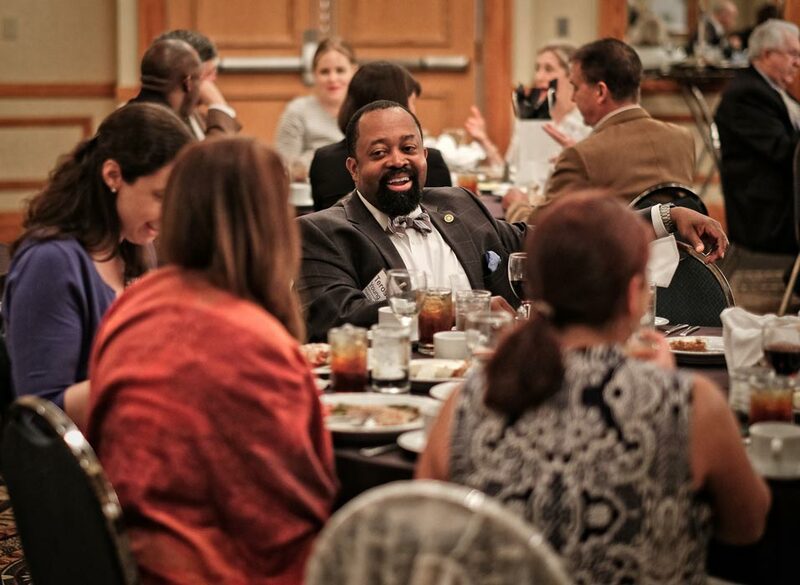 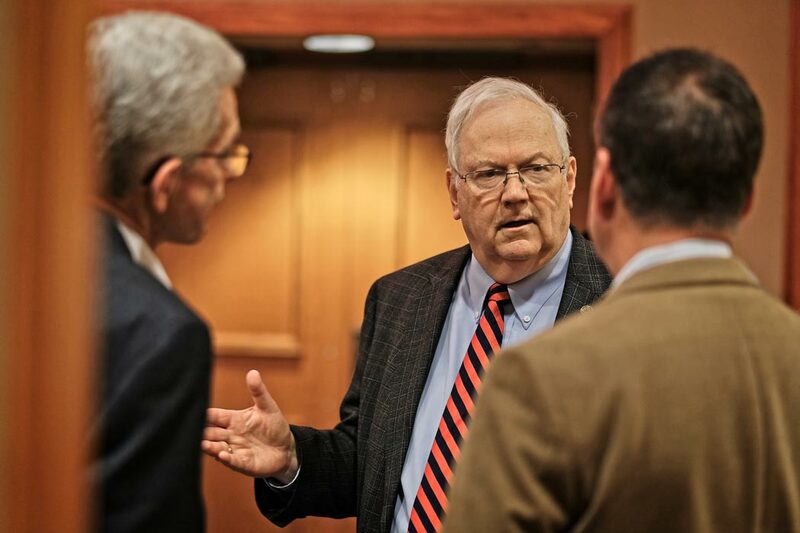 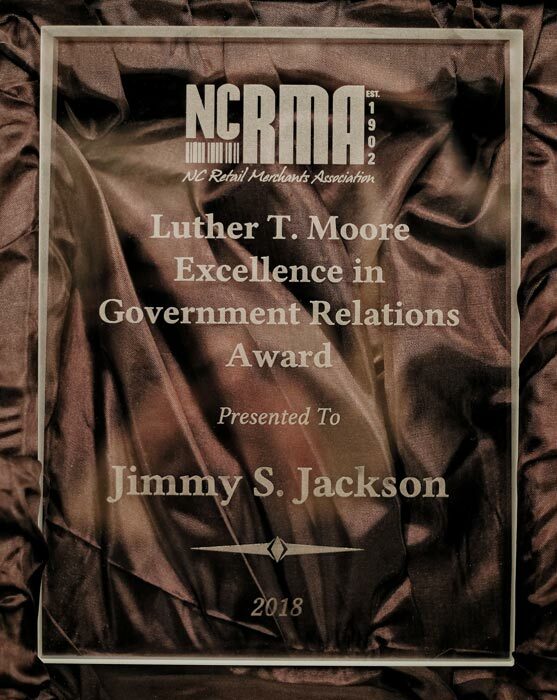 Congratulations to Jimmy Jackson, who won the Luther T. Moore Excellence in Government Relations Award!